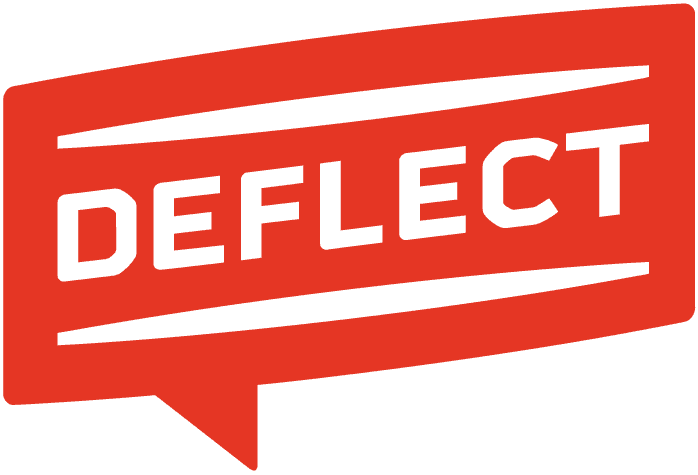 Deflect is not the only DDoS-mitigation service available for human rights defenders, civil society groups, independent media and freedom of speech activists. At the time of writing, here are two other (well-known) initiatives which offer DDoS mitigation services free of charge. Each offers a robust, capable service, so you will likely be protected whichever one you choose. However, there are key differences with each provider that we believe are crucial to consider before making your choice. You can also read an excellent overview of the field with extensive advice on how to protect your site from an attack here. Is a dedicated service run by dedicated people with backgrounds in human rights, journalism, digital security and tech-activism. We do this because we believe in it and we want to support the activists and journalists who risk so much to do their work.